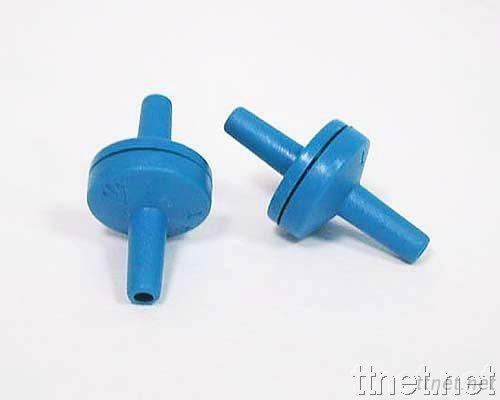 Check Valves - High quality Taiwan Check Valves provides by Rambo Aquarium Co., Ltd.
1. CV-101 is a newly-developed, super-low wind drag check valve with excellent performance. It is the necessity to prevent water backflow or maintain airy single-way flow. Due to its low wind-drag coefficient, it won? t comparably cause forward pump to consume power. Accordingly, it is largely used in water column lamps thanks to its remarkable performance. We also accept customized orders as ozone-resistant materials used or conforming special regulations.